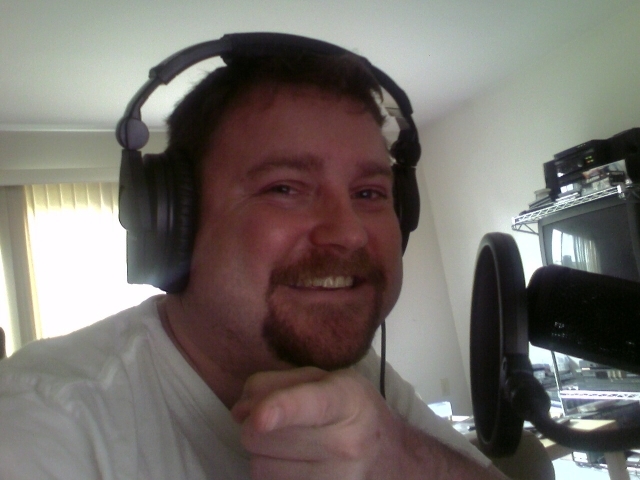 HammRadio Today: 12/7/2009 -- When Are You Doing Another Podcast?? People on the streets keep asking me When Are You Doing Another Podcast?? I was instructed to tap the scale with my foot, wait for the triple zeroes and get on the scale. The shock and horror of what I saw, I could not contain. 225 Pounds. But overnight, I lost 7.5 pounds. Read how! What's Going On -- Replace Imus with HammRadio??? Previously, we suggested here on HammRadio.com that the host of the Proof of Concept, me, Mike Cunningham, should be the replacement for Howard Stern, Opie and Anthony and David Lee Roth. So where should they look to replace Imus? Right here. What's Going On -- Who's the Biggest Celebrity Born on my Birthday??? ?